Some specialists refer to anxiety as being mental. Others believe it to be physical. Currently, the popular opinion is that it may be connected to vitamin and mineral deficiencies. 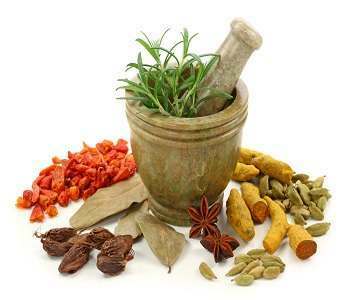 Herbs are now being viewed as anxiety treatments. 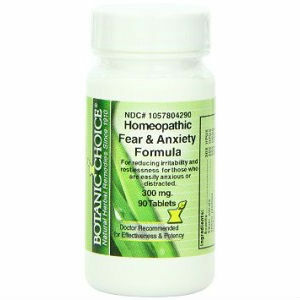 How Can A Vitamin Deficiency Result In Anxiety? Truly, deficiencies may or may not cause anxiety. As for an official verdict, well, we’re still waiting on that one. 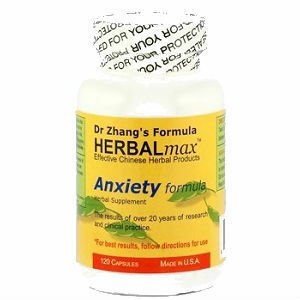 However, current studies on herbal supplements for anxiety seem promising, and they may be possibly introducing one more method in handling panic issues. Vitamin and mineral deficiencies could potentially bring about anxiety, or may add to the existing anxiety of someone who already suffers from panic attacks. The functions that permit a person to experience anxiety, and then relax, are multifaceted. If a single element of the system isn’t performing correctly, a person may have too much or too little of a reaction to a given situation. In addition, brain synapses rely on the correct amount of vitamin and mineral consumption and utilization in the body. Most vitamin and mineral supplements aren’t usually used to fix a deficiency. 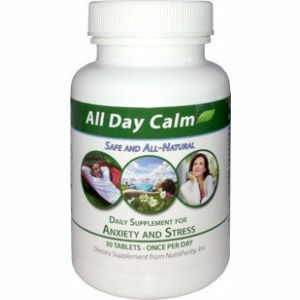 Rather, most vitamins and minerals help with anxiety by generating an effect, such as a feeling of composure and tranquility. Commonly known to be effective in the avoidance of Seasonal Affective Disorder (SAD), vitamin D potentially eases anxiety as well. Vitamin D, which is so often referred to as “the sunshine vitamin,” is a prerequisite to a hormone. Because we live so much of our life indoors, there are a lot of people today who suffer from a vitamin D deficiency. Until now, studies connecting vitamin D to anxiety are incomplete and haven’t been broad enough to draw a conclusion. However, there does seem to be a link. You can go to the doctor for a very simple blood screening in order to tell if you have a vitamin D deficiency. If you do, taking supplements can assist with that tremendously. Vitamin B is a forerunner in supplementation studies for anxiety. The B vitamin is not just one single vitamin, but rather a clan of vitamins, which includes B1 (thiamine), B3 (niacinamide), B6 (pyroxidone), and B12 (cobalamin). There are even more components of the B vitamin family, but these four have the biggest potential in fending off anxiety. B vitamins stabilize the body’s level of lactates, which are related to the cycle of feeling anxious and then feeling calm. They also work directly on the nervous system. B vitamins must be taken daily in order to generate a general soothing effect. Because so many foods have their crucial nutrients removed during processing, it’s not uncommon to have a magnesium deficiency. What’s worse is that magnesium is used up during stressful times. Consuming magnesium supplements can create a feeling of peace. Actually, magnesium is often suggested by health practitioners when someone is having trouble sleeping. The feeling of tranquility it produces can help provide better sleep. However, remember that consuming too much magnesium can result in a laxative effect. This should be a supplement that is taken in slow doses, starting with the smallest recommended dose. To see how it affects you, take magnesium on a daily basis. Normally, GABA is formed within the body from glutamic acid. Vitamin B assists with this conversion. If you aren’t producing enough GABA, your brain’s neurotransmitters potentially won’t function properly, and the consequence of this is anxiety. Slight drowsiness may be a side effect of GABA. If you find sleepiness to be a side effect, try taking it right before bed. Another chemical physically produced in the body, SAM-e is an amino acid that appears to amplify the amount of serotonin, also known as the “feel-good” chemical, in the brain. Consuming SAM-e supplements has been reported to lower anxiety and even ease some types of muscular pain. Keep in mind that large doses of SAM-e have been linked with irritability and anxiety, so use caution when taking supplements. If you have been diagnosed with bipolar disorder, SAM-e is not a supplement you should take. You should also not mix SAM-e supplements with any other anti-depressants. 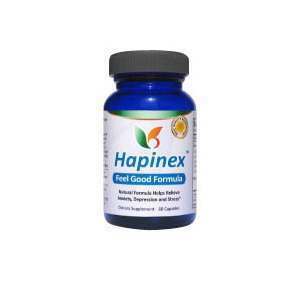 5-HTP, a building block of serotonin produced in the body, has been reported to reduce anxiety by increasing the level of endorphins in the body. This creates a feeling of comfort. 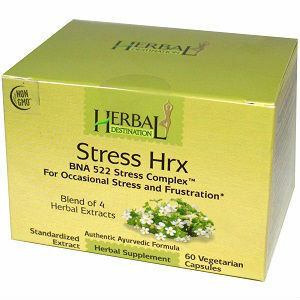 5-HTP supplements are removed from the seeds of the griffonia plant. Since 5-HTP may cause drowsiness, exercise caution when consuming this supplement. There isn’t a lot of information on how 5-HTP interacts with other medications, so be sure to discuss this with your doctor before beginning any sort of treatment. 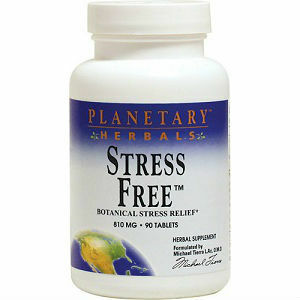 St. John’s Wort extract is thought to increase serotonin levels in the brain if taken daily. While taking St. John’s Wort, wear extra sunscreen and be cautions with sun exposure, as it can cause sensitivity to the sun and may even generate dark patches on the skin. 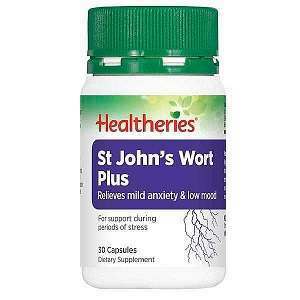 St. John’s Wort should not be taken in combination with other anti-depressants. Kava Kava is an herb that causes serenity and tranquility. It does not have to be taken daily in order to have this effect. Kava kava can be used for anxiety attacks or for daily, common anxiety. Valerian Root creates a sedative effect. It is often used as a natural sleep aid and should only be taken before bed. Always do your research before beginning any supplement regimen. 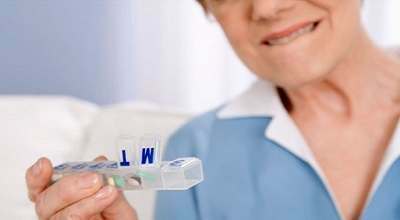 You should always begin by taking the minimum dosage and take more if necessary. Be sure to inform your doctor if you are using any supplements to combat your anxiety.